Based on its data sheet, it seems to be the same as GS1000 orange menu, with little bit modified menu colors, higher sw version (SMH4.35.280712HB), modified (detachable) window holder and bigger display, and even 150%-200% price (158-198 USD) related to price of the good orange menus (120 USD). Do you know sg about this "new" type? You are right the GS6000 is a new cam. It appears that the most of the Aliexpress vendors are taking preorders at the moment. 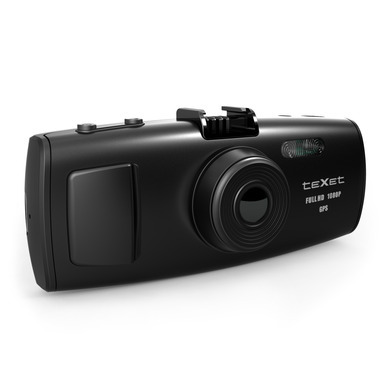 However, in Russia, the Texet DVR-3GP is nearly identical to this cam. 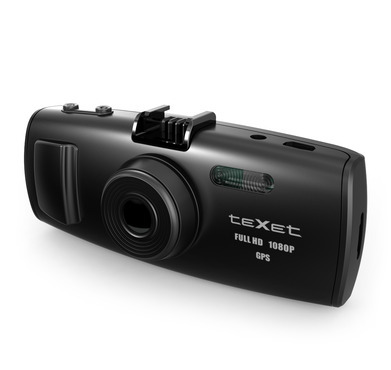 The Texet DVR-3GP was released this summer. Note that the Texet DVR-2GP is the same camera just with a different case (the buttons are slightly different). The GS6000 / Texet DVR-3GP use the same Ambarella A2S60 processor as the GS1000. 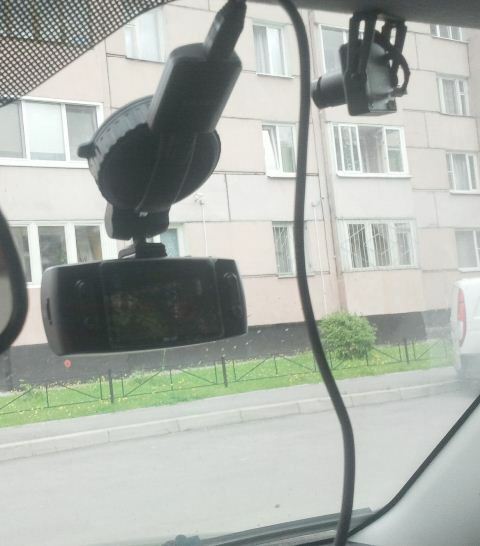 This camera has a much bigger screen at 2.7" and a different mounting system that lets you point the camera towards the drivers window (an important feature in Russia when dealing with corrupt police :shock: ). 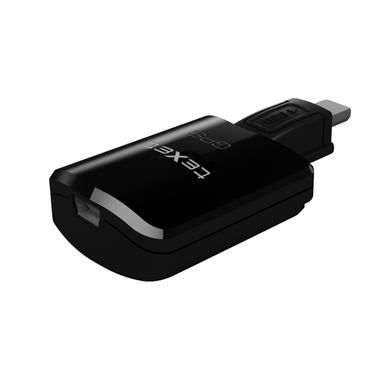 It also comes with an external GPS-receiver (SiRF Star III, 30-channel). The DVR-3GP comes with 256MB of built in memory. I'm not sure if the GS6000 does or not. Apparently the DVR-3GP comes with firmware TXH3.35B.120712H (similar to the old orange menu). While this GS6000 appears to be similar to the new orange menu camera (SMH4.35.280712HB). Here is a day video of the Texet DVR-3GP. Here are some pictures of the camera's size. Here are some pictures of the camera mounted in a car. Overall, I think the GS1000 Orange Menu is a better buy since it is much more compact and is cheaper. I personally don't see the need for a larger screen or the rotating ability. I haven't seen too many videos of these cameras but my guess is the quality will not be dramatically better or worse than the GS1000 orange menu. the Chip is same . The lower price is good. For people who are looking for a larger screen, the ability to rotate the camera and stable GPS, this might be a good choice. 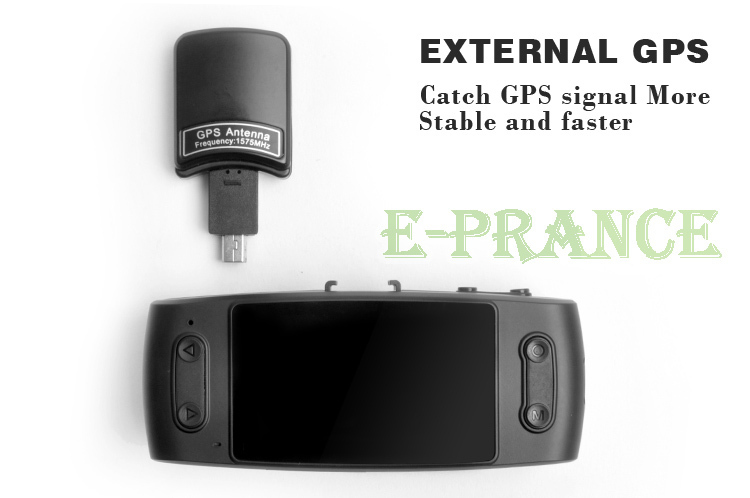 But don't know how is GPS logger ? Internal GPS and External GPS. which is Better ?? GS6000 Is better than GS1000 ? :? The GS6000 has an external GPS as shown below. The GS1000 and GS6000 are quite similar. If you want a smaller, less expensive camera with built in GPS get the GS1000 Orange Menu from a reputable vendor. 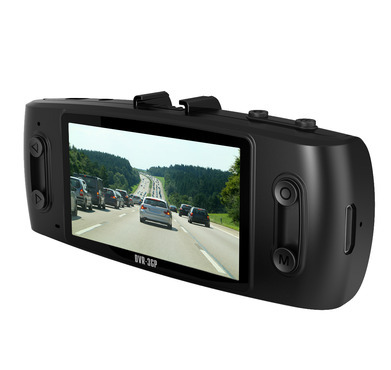 If you want a larger screen, the ability to rotate the camera and a more reliable GPS module get the GS6000. I am not sure what that camera is. I haven't seen any HD cameras in that size/shape so I imagine it is an SD camera (480p). A similar styled HD one is the DOD GSE550 / GSE520. You can also fold it up when not in use making it very discreet. Unfortunately night quality is poor and the camera comes with a small internal battery. Why did you mount it like that? 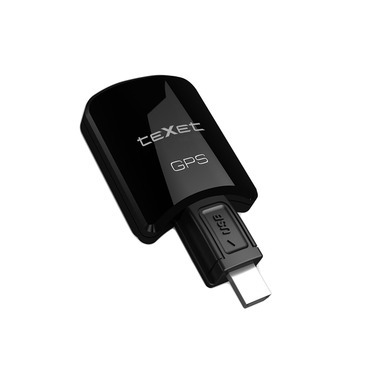 The GPS is external, and from the pictures, you can mount it high, plug the USB power into the GPS slot, and then plug the GPS directly into the camera itself. I see why you can't, because the camera is too close to the windshield and the GPS receiver is tall. ALTERNATIVELY, you can buy a USB MINI extension cable, and place the GPS receiver somewhere else. OR why don't you plug the USB power cable into the camera itself? It will give you about 1" of more space to mount it higher. Here's an indepth review of the GS6000. It's russian, but use google translate to translate it to english. I was going to buy the GS6000 to play with, but after reading the reviews, it's just a design upgrade. Video field of view has been decreased by 10 degrees to 80degrees in 1080p, where as the GS1000 is 90degrees. 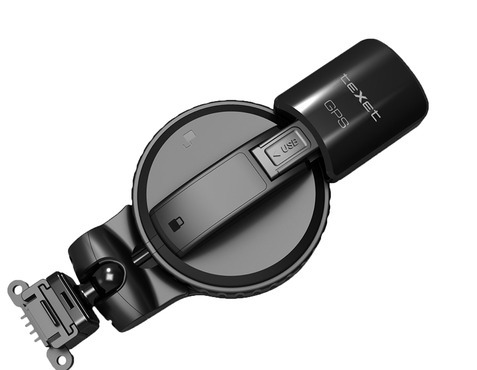 I'll stick to the GS1000 and buy the 3M Car DVR Bracket to replace the suction cup. 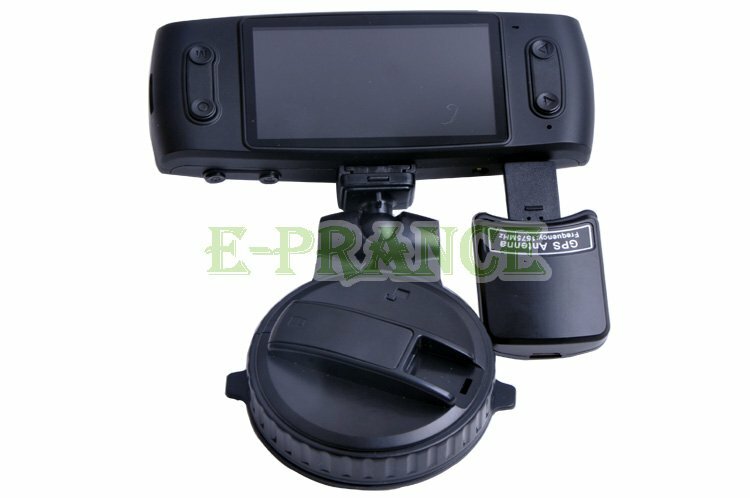 Could you check, if your camera works correctly in the last version of my program www.registratorviewer.com and send to my e-mail some examples of GPS file for my own analyze of format, because I have no one example from your dashcam. Hi to all. I just bought GS6000 with new PCU Ambarella A5S30. When arrived I'll tell you about. My GS6000 can turn of after some time in the car.